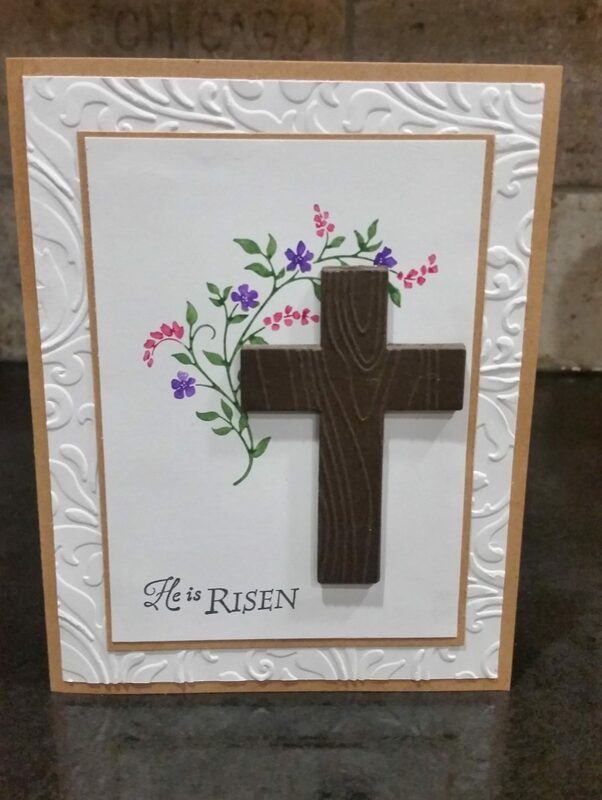 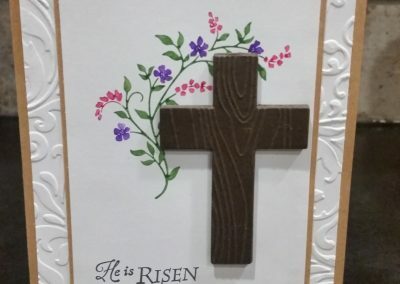 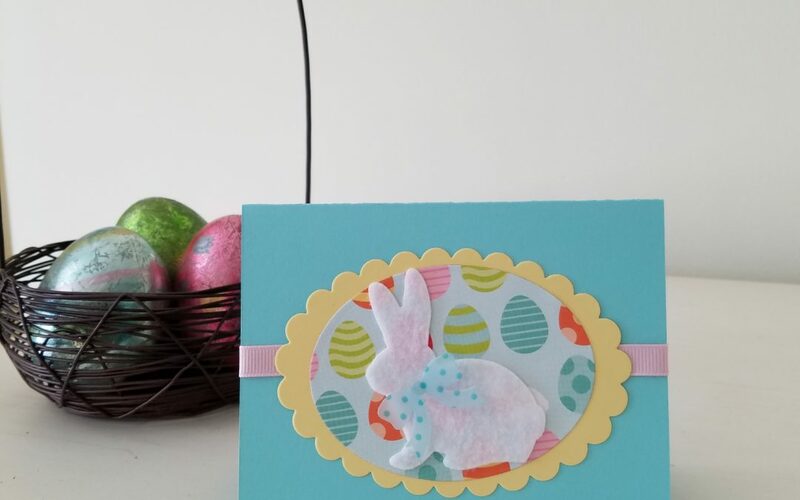 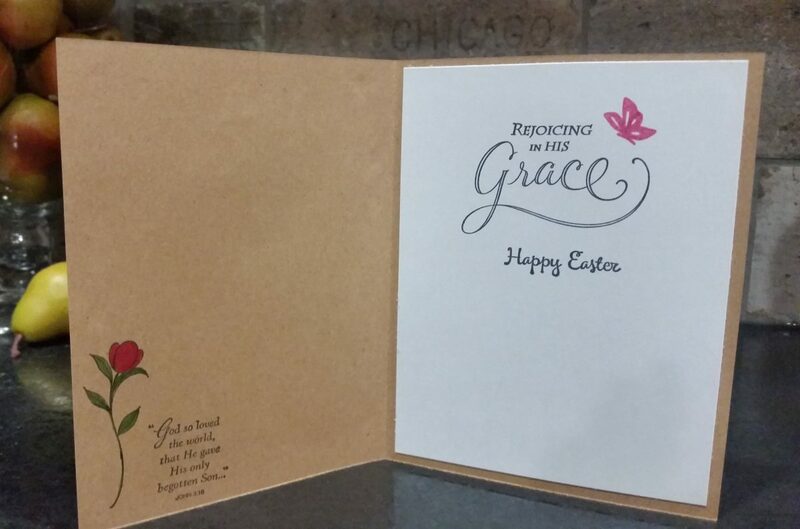 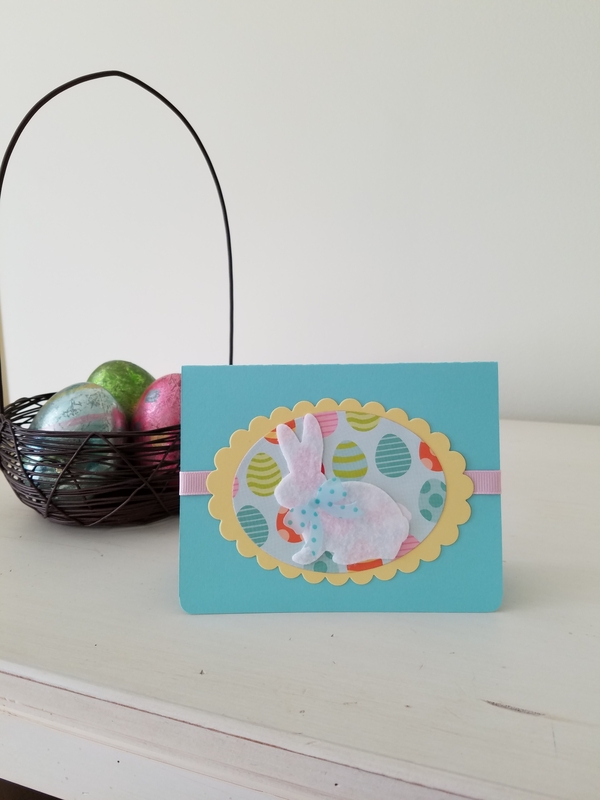 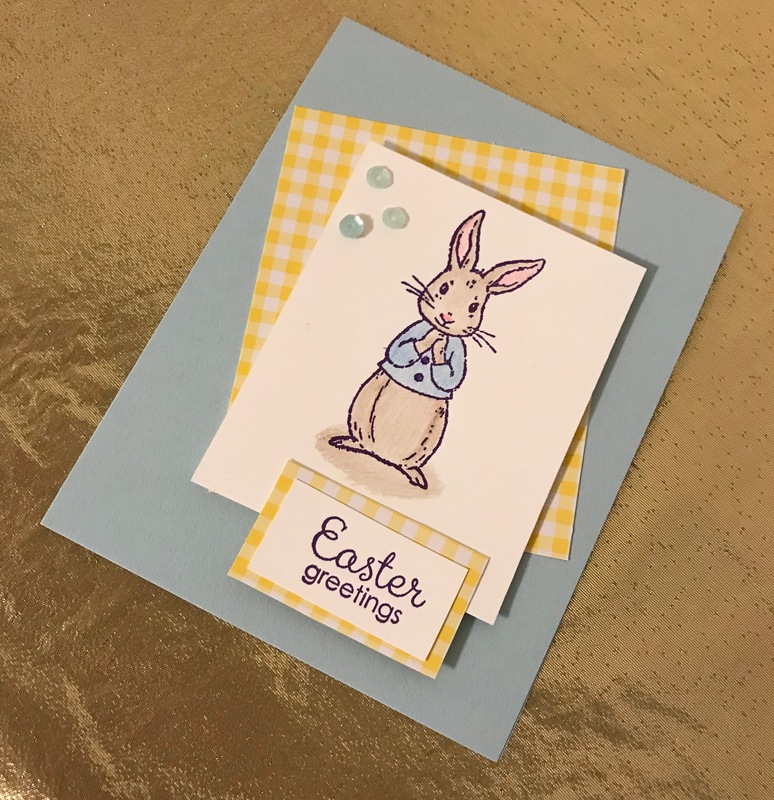 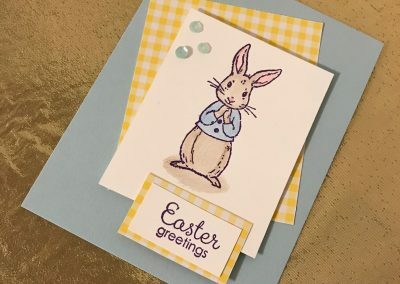 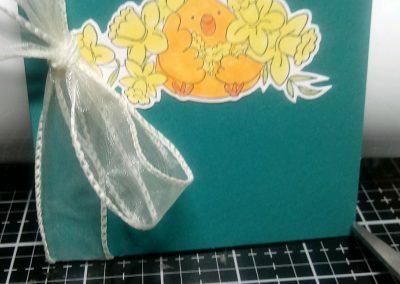 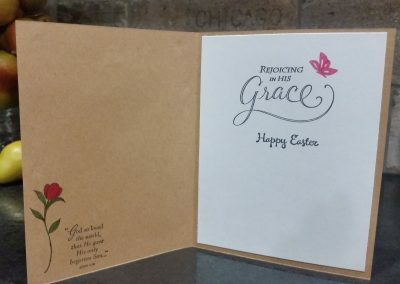 This last week we welcomed spring by making some Easter cards. 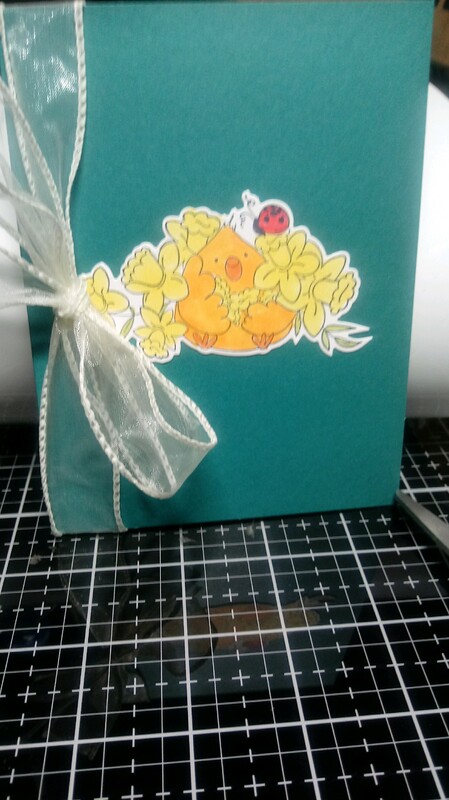 I hope you love the cards as much as I do, cause the challengers did a great job. 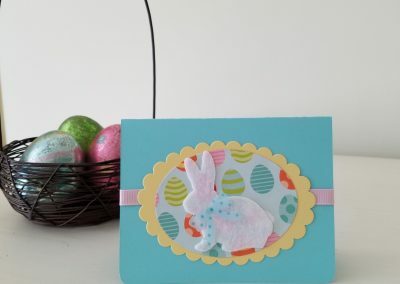 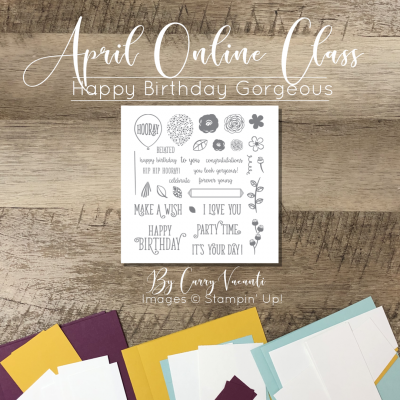 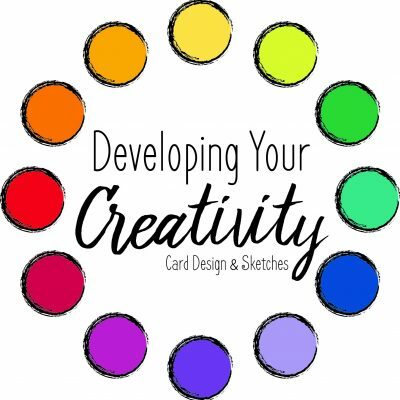 Why not dig out all your spring colors and create a project today!